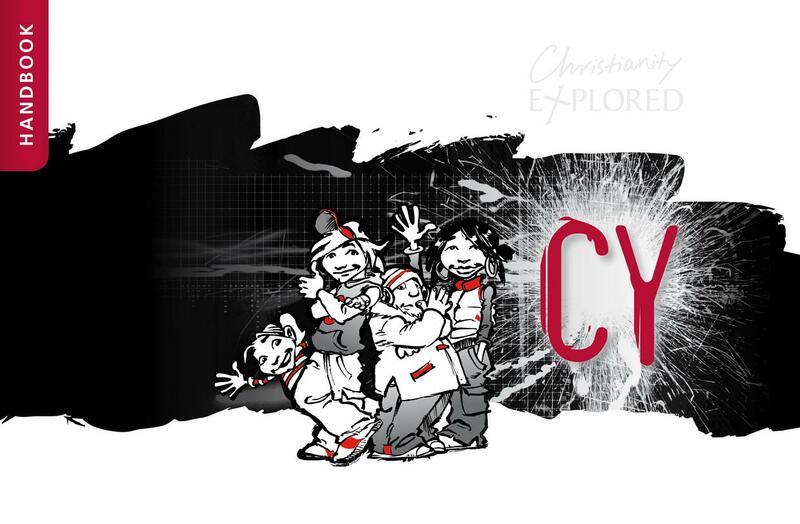 This Handbook is designed for young people on the CY course (the 11-14s edition of Christianity Explored) and is designed to use alongside the CY Leader's Guide. CY is a life-changing journey through the Gospel of Mark. In seven interactive sessions, plus a weekend or day away, 11-14s will find out what Christians believe, discover the Bibles answers to the big questions of life and explore what Christianity is really all about. CY Handbook by Christianity Explored was published by The Good Book Company in March 2013 and is our 10321st best seller. The ISBN for CY Handbook is 9781908762658. Be the first to review CY Handbook! Got a question? No problem! Just click here to ask us about CY Handbook.